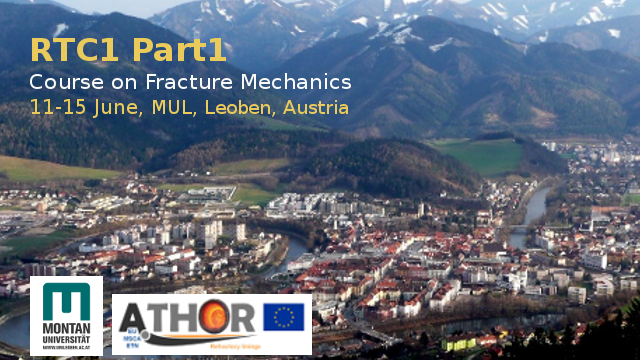 First ATHOR Refractory and Training Course (RTC1) on Fracture Mechanics, 11-15 June 2018, Leoben, Austria. ATHOR is an Innovative Training Network project dedicated to Advanced THermomechanical multiscale mOdelling of Refractory linings, funded by the Marie Sklodowska-Curie Actions of the Horizon 2020 and coordinated by IRCER (University of Limoges). 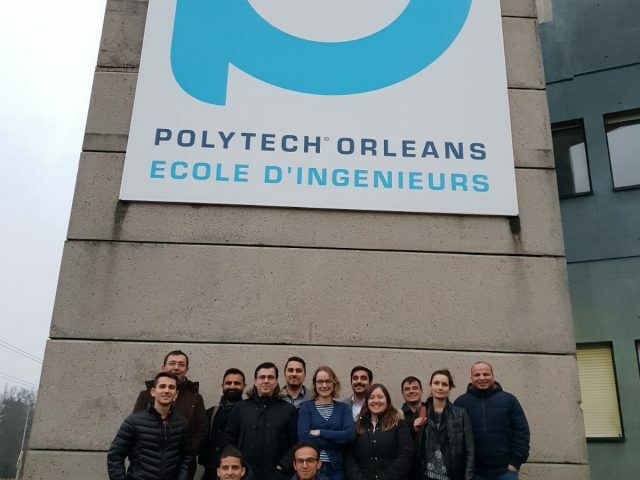 The main target of the project is to train young researchers (15 PhD students) in multi engineering fields for a better understanding of thermomechanical behaviour of refractory linings used in Iron & Steel making applications. With this purpose, a number of training events is scheduled during the project in the period between 2017 and 2021. 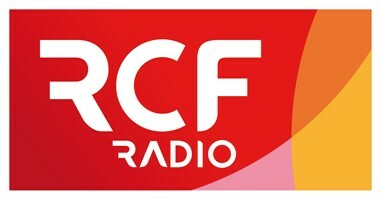 After the kick-off meeting in Paris on February 2018, the very first network-wide Refractory and Training Course (RTC1) will again gather together the recruited Early Stage Researchers (ESRs) and their supervisors, ATHOR partner organisations representatives and the management team. 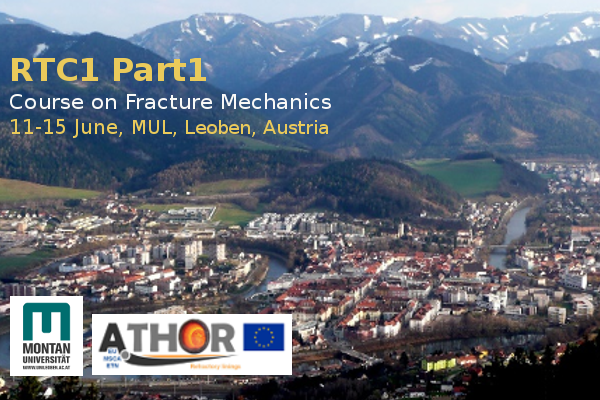 This one week event will be dedicated to the fracture mechanics of refractory materials and will take place from 11 till 15 June 2018 in the Montanuniversität of Leoben, Austria. The scheduled program provides different lectures covering fundamentals of fracture mechanics and creep dedicated to refractory materials. These topics will be discussed in the context of specific microstructure design of these materials and will be accompanied by exercises and problem-solving sessions. Additionally, a workshop dedicated to ESR progress and two industrial RHI-MAGNESITA site visits to the Technological Center in Leoben and a production plant in Veitsch will be organized. For more information, please see the General Description of the RTC1 Part1 course and its flyer.